A bail hearing is scheduled for today at the Court of Appeal for two former Radio Free Asia reporters who were jailed for allegedly spying on behalf of the United States. 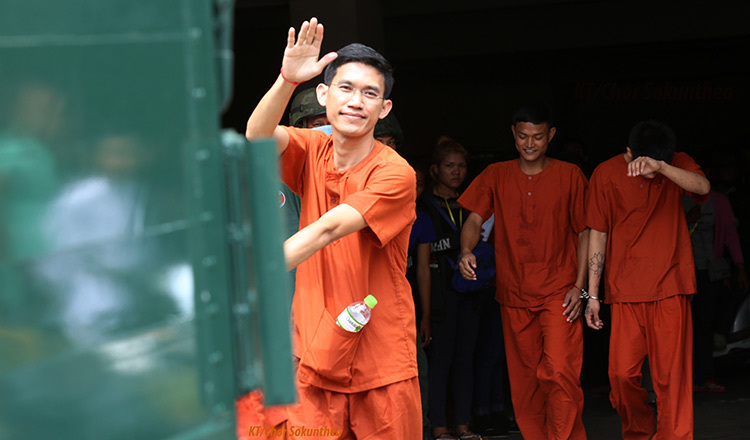 The two RFA journalists, Uon Chhin and Yeang Sothearin, were arrested in Phnom Penh last November. 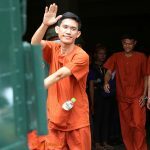 Mr Chhin and Mr Sothearin were arrested in Phnom Penh’s Marady Hotel and accused of espionage for sending reports back to the US. They are currently being detained at Prey Sar prison pending their trial. 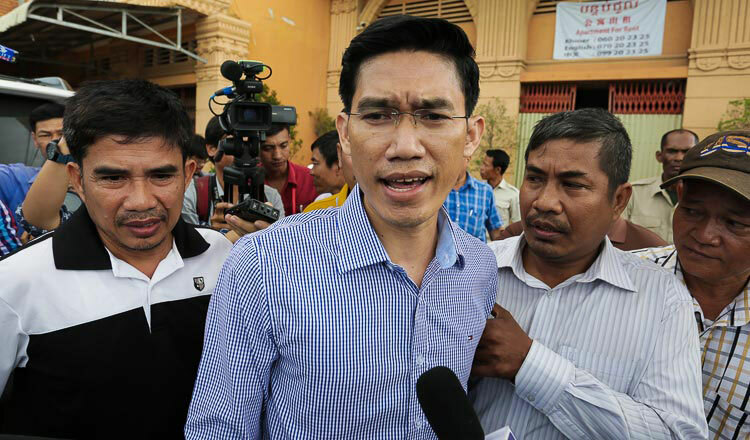 Keo Vanny, a lawyer representing the two journalists, confirmed that the Appeal Court has scheduled a bail hearing for today and said he hopes the court will free his clients. “I think the court should consider giving my clients bail because they had enough time to investigate the case and confiscate any evidence,” Mr Vanny said. 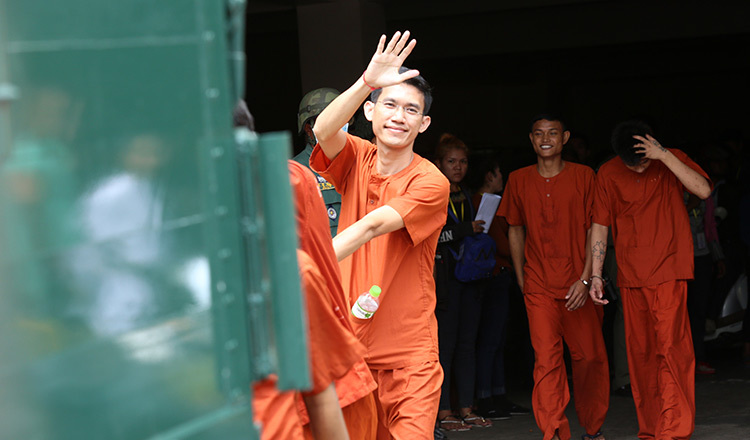 Last month, the Supreme Court issued a verdict upholding the detention of the two reporters, who argued that their detention at the police station was over 48 hours. The men worked for Radio Free Asia’s Khmer-language service until the US-funded media outlet shut its Phnom Penh bureau last September, citing government repression and forced closure of its FM radio broadcasts. The journalists were charged for providing information to a foreign state or agent which is considered as undermining national defence. If convicted the men face seven to 15 years in prison. No trial date has been set.